Now in its ninth year and boasting 70 different flavours in the repertoire, Wild Wheat’s much anticipated Monthly Special has developed quite the following over the years. Every month our bakers come up with a new loaf to delight and challenge the taste buds, often teaching us something new in the process. 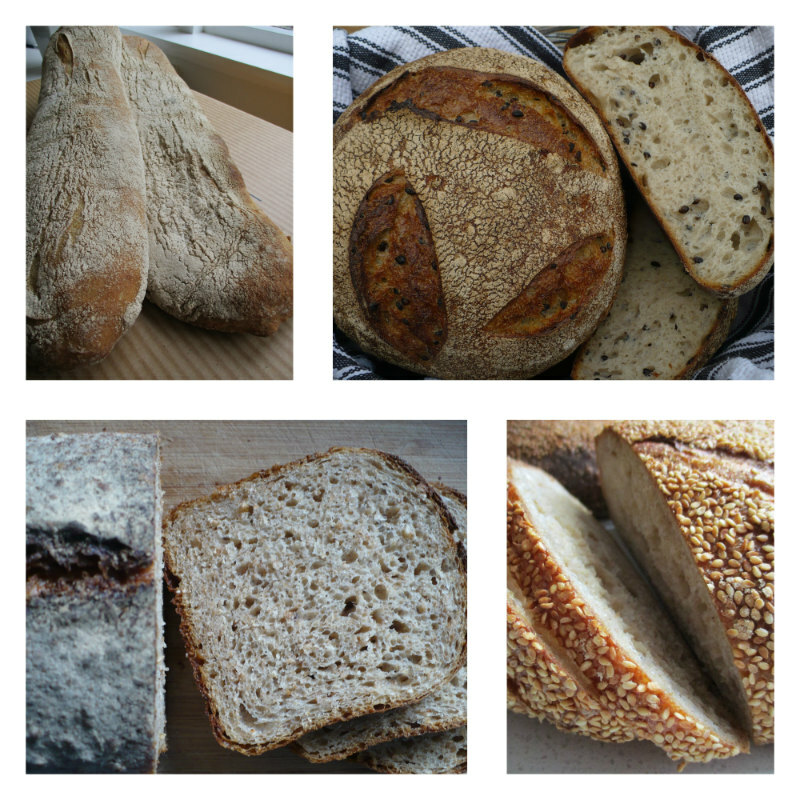 Our first monthly special, the Spelt Sourdough back in June 2011, proved so popular it joined our permanent menu. The Rye & Currant Sourdough, Monster Miche and Kibbled Wholewheat Sourdough are also monthly specials which have become permanent fixtures. The first Monthly Special for 2019 is an ideal loaf to enhance the hot summer evenings and the entertaining this encourages: the Smoked Mushroom Focaccia. Focaccia is such a great dough for this time of year – light, spongey and easy to pull apart. Adding a flavour means you can also just eat it all by its lonesome – no need for any butter either. The key ingredient is home-grown, small Portobello mushrooms. These have been cooked and soaked in wine brine then cold smoked in an oak wine cask with Manuka chips. The flavour is just incredible! The Smoked Mushroom Focaccia is only available in our three Wild Wheat shops for the month of February and in limited numbers so be in early or you may miss out. Ingredients: Farmer’s Mill Spray-Free White Flour, water, olive oil, salt, yeast, smoked mushrooms.